Galveston Historical Foundation recently accepted Star State Company No. 3 Firehouse at 2828 Market from its owner 2828 Market, LLC. Due to its poor condition, years of neglect and structural challenges, GHF is conducting a complete structural investigation and will begin stabilization and rehabilitation as soon as it is feasible. Formed in 1859, Star State Company No. 3 served as the third firehouse for the growing island. 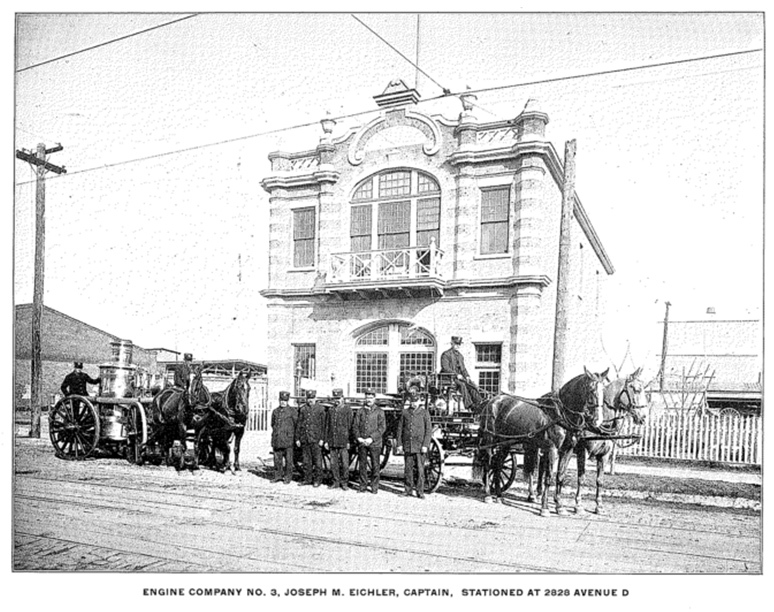 The 1900 hurricane, however, destroyed the original firehouse that the city constructed in 1860. The current building, built in 1903, replaced the original one on the same location. While the architect is not yet known, the building is a good and rare example of a civic firehouse of the late 19th and early 20th century. It is the only one remaining from the Victorian period on Galveston Island. Red brick was used to create polychromatic exterior bands and added cast concrete decorative elements and multi-light windows typical of Victorian architecture. Original photographs show a handsome parapet and a balcony at the center of the principal façade. 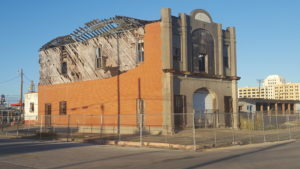 The 1915 hurricane damaged the building and removed some of the early architectural elements with a concrete facing placed on the building around 1950. In 1957, Star State Company No. 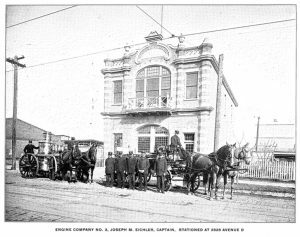 3 became the first firehouse in the city to integrate with African American firemen. The city continued to use the building as a fire station until it was decommissioned in the 1960s. 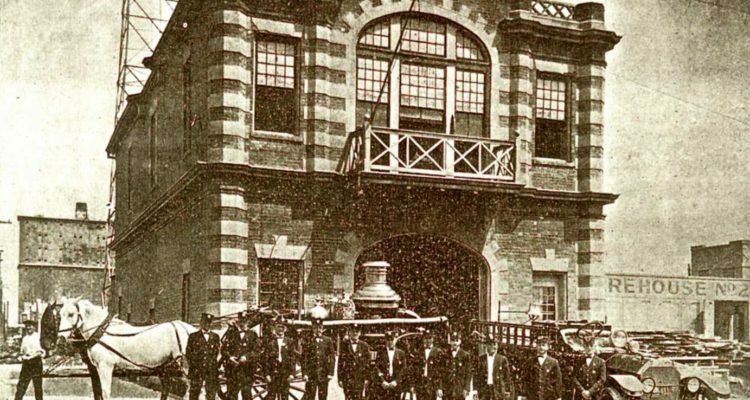 After its use as a firehouse ended, the city’s water department operated from there until it was later vacated and used for city storage. It was sold to 2828 Market, LLC in 2015. 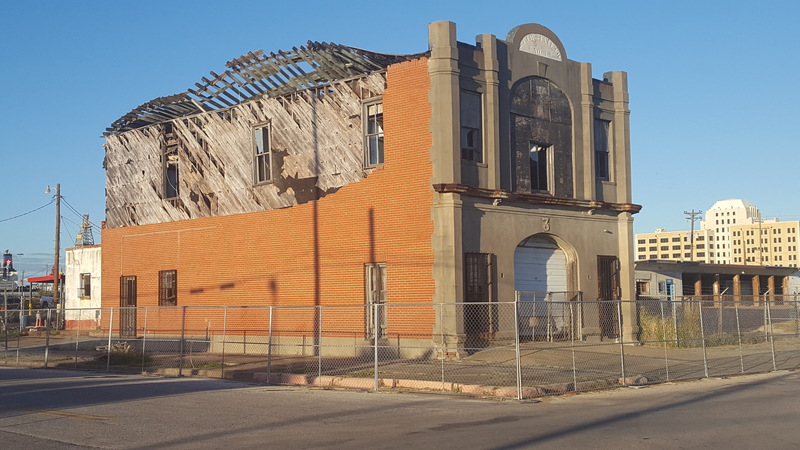 Galveston Historical Foundation is coordinating restoration plans with architects and structural engineers from Prairie View A&M University. This is the first collaboration between GHF and Prairie View as they begin to develop their program in historic preservation.